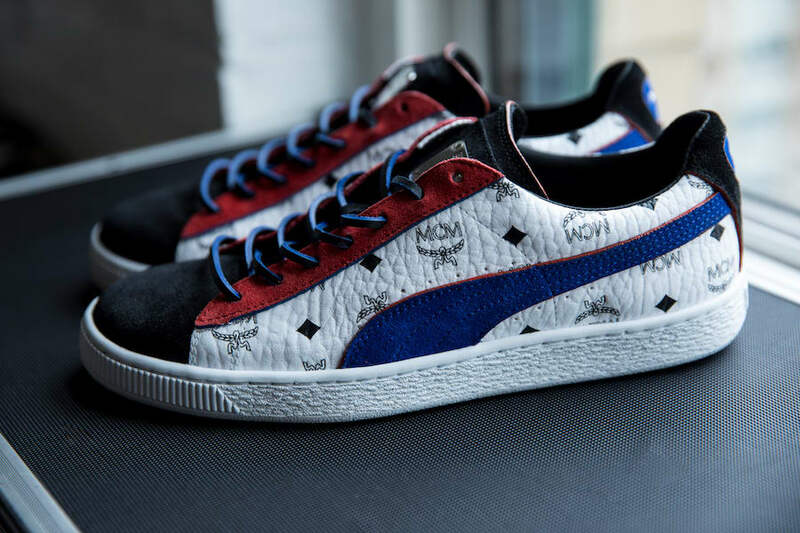 Legends collide as PUMA and MCM reinterpret the iconic Suede sneaker in honor of its 50th anniversary. The result is a classic that feels fresh—and freshly monogrammed. 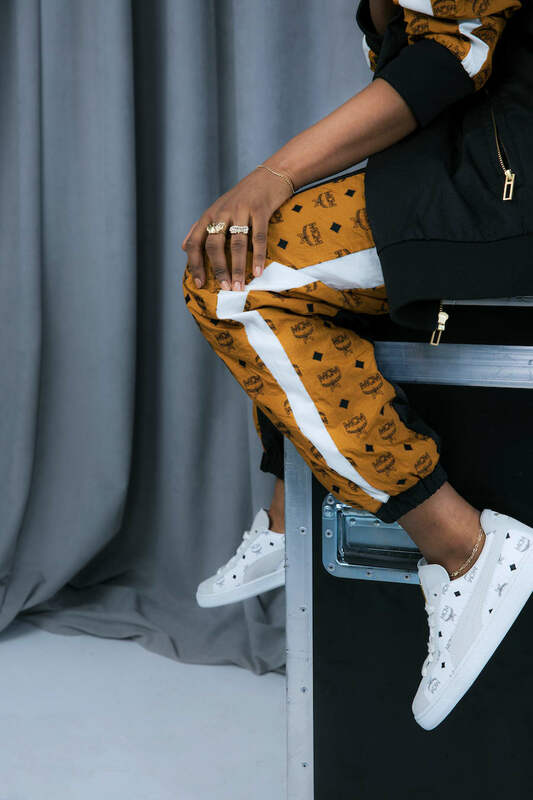 Now MCM reimagines the Puma Suede, viewing its legacy through a lens of modern luxury to create a limited-edition selection of footwear and apparel. 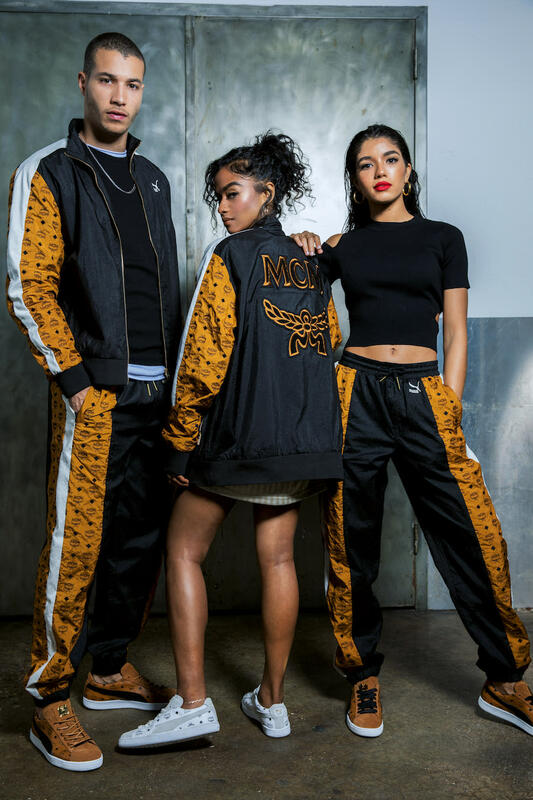 PUMA X MCM pays tribute to the founding days of hip hop—when the brands first became expressions of music culture. The resulting designs channel the DIY spirit of this era and deliver the new urban icons of today. Made in Italy, the 50th anniversary Suede reinvents the codes of the classic shoe with a focus on texture and detail. 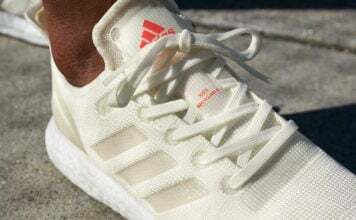 Its upper is constructed of elegant, durable Visetos canvas—redeveloped specifically for this product to offer greater breathability and comfort. On the shoe’s tongue, a gleaming, jewelry-polished brass plate bears the MCM logo and a unique registration number—a nod to the exclusivity of MCM’s famous handbags. 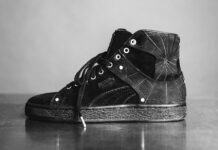 Each pair includes coordinated laces in two distinct styles: leather with contrasting edge-stain and fabric with metal tips. Primary packaging is similarly elevated: the shoes are housed in a textured “canvas” shoebox stamped with lacquered MCM logos and foil details. Custom tissue paper bears the signature pattern of the Suede’s outsole. MCM offers the shoe in three colorways: classic cognac, white, and red-blue multicolor. The apparel is also a nod to hip-hop culture. 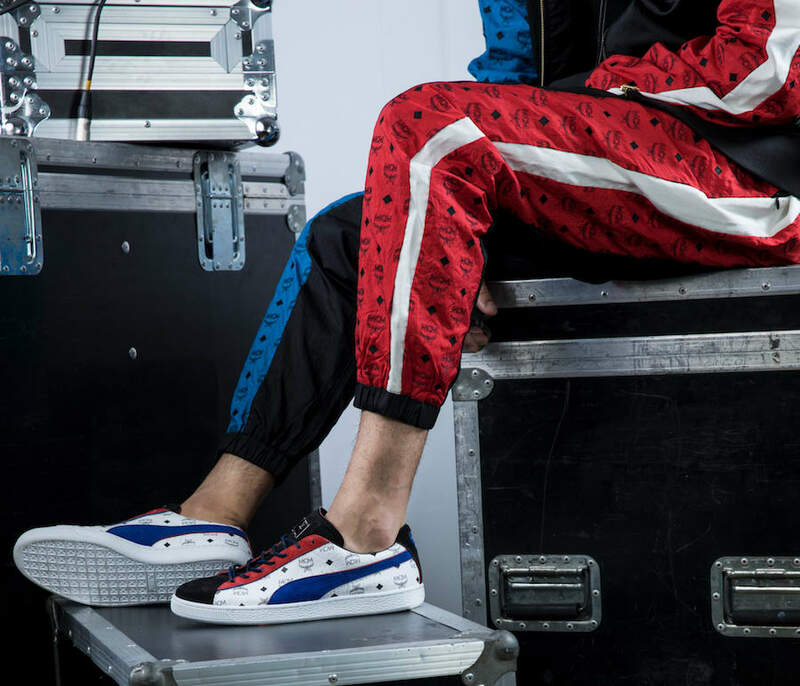 The classic PUMA T7 Track Jacket and Pants, with signature 7cm taping on the sides, is reimagined with swag and sophistication. The T7 ensemble features a slouchy fit that cuts a classic urban silhouette with textured nylon panels, embroidered in the Visetos pattern. The T7 Jacket’s back features a varsity-style patch that proudly displays the MCM logo. Both pieces are offered in classic cognac and red-blue multicolor. The Puma x MCM Collection is scheduled to release on May 24th at MCM and select Puma locations. The Puma Suede will retail at $340 while the apparel ranges between $250 and $300. For those interested in the Red and Blue collection, it’s an exclusive to MCM stores as well as mcmworldwide.com.